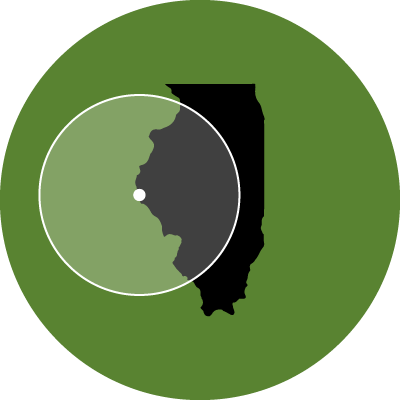 Service Areas – Janes Surveying, Inc.
Janes Surveying, Inc. is currently licensed in seven Midwest states and our reach is constantly growing. 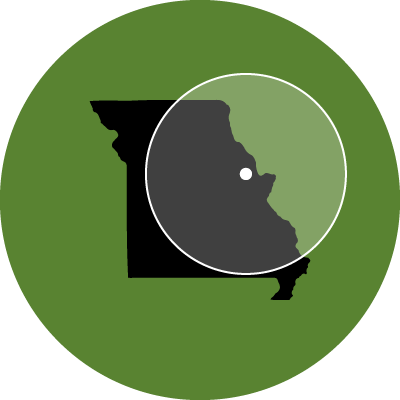 Currently, we offer surveying services to clients in Missouri, Illinois, Iowa, Kansas, North Dakota, South Dakota, Wisconsin, Arkansas, and Florida. 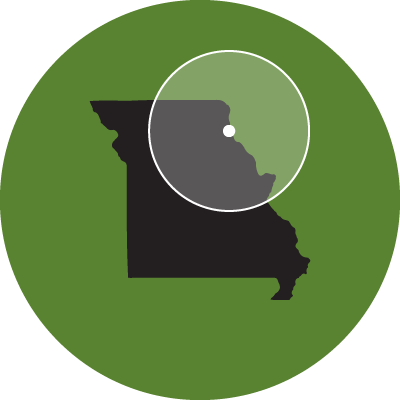 Use the links below to learn more about the services we offer to customers near you. Please note that the following is not an all-inclusive list of cities or areas we service. Our reach spans each of the states we’ve outlined above.